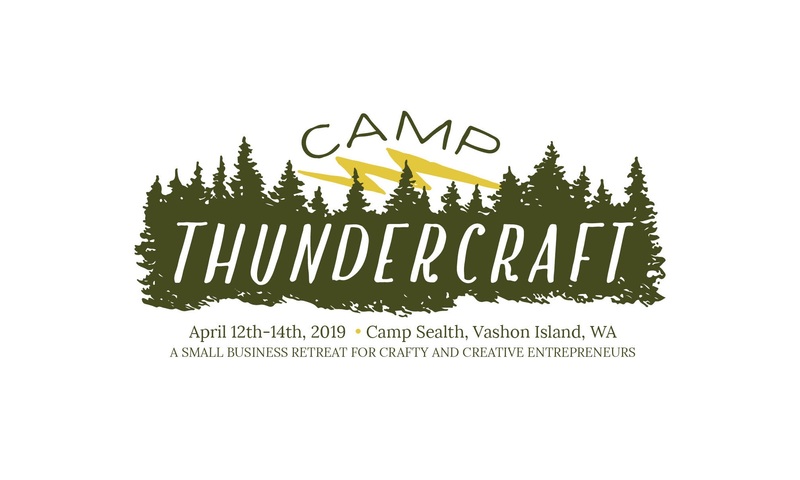 Camp Thundercraft aims to create a space where small creative business owners can come together to learn from one another, inspire each other to continue down our own creative paths, and connect with one another to learn better business practices FOR THEMSELVES. To build relationships through a safe space that encourages idea sharing, self-reflection, and collaboration, that will extend to the outside world even after the weekend is over. How is this camp geared specifically towards creative small business owners? The name ThunderCraft embodies what we hope to accomplish at this Urban Craft Uprising-inspired camp. We all understand that electric charge we get as makers and entrepreneurs when our crafty and business sides come together. 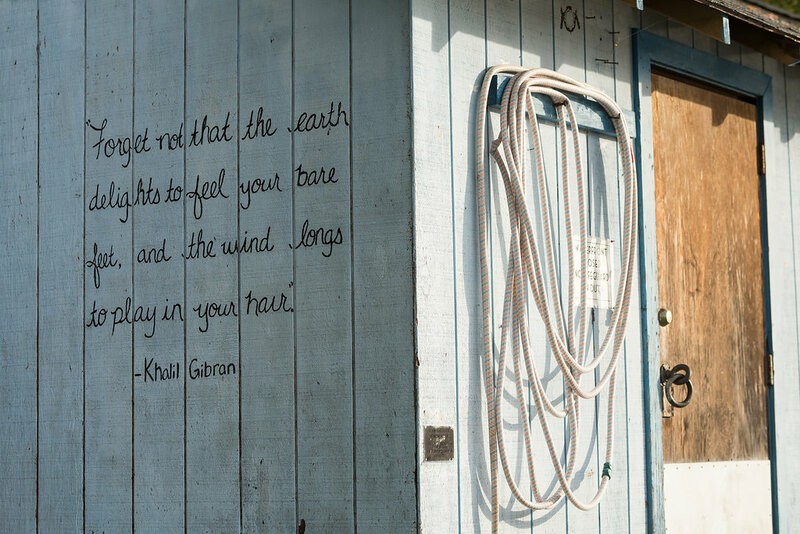 When those elements converge, we have a roar which cannot be ignored. We feel this rumble when we learn new techniques, when we expand our fan base, when we try new approaches and when we realize that “we are onto something.” Camp ThunderCraft gives makers the opportunity to connect with like-minded crafters and artists who understand the drive necessary to be one’s own boss, the obstacles and self-doubt we all experience along the way, and the continued motivation we all seek to keep ourselves productive, accountable, and successful. 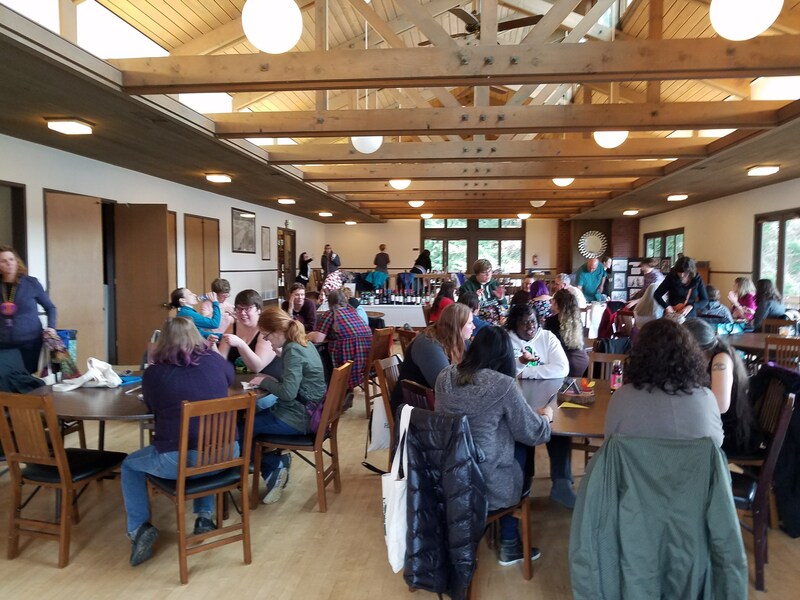 This camaraderie is very powerful, and we want you all to leave Camp ThunderCraft feeling ready to tackle new hurdles in your business, inspired to try new ideas and empowered to keep growing your business, while being bolstered by the network and community that we forge together. Because there’s NOTHING better than being your own boss and being able to make a living doing what you love. Plus, camp is gonna be a BLAST!